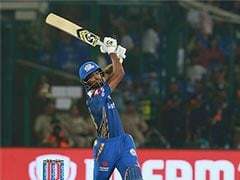 India thrust recalled all-rounder Hardik Pandya into the third one-day international against New Zealand as they eye a series-clinching win. 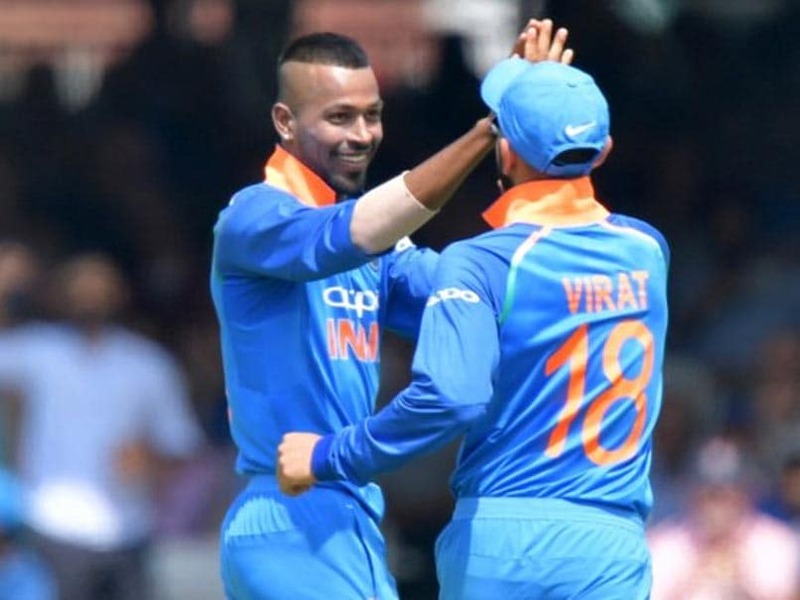 Hardik Pandya made an immediate return to India's playing XI, replacing Vijay Shankar in the third One-Day International (ODI) of the five-match series against New Zealand at Bay Oval in Mount Maunganui on Monday. Meanwhile, an injured MS Dhoni missed out as India made two changes to the side that won the 2nd ODI. 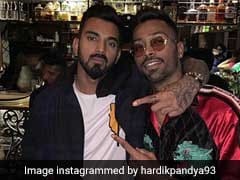 Pandya was sent home when from Australia earlier this month following sexist comments made on a popular television chat show. 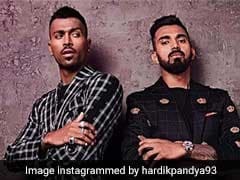 Pandya and KL Rahul were later suspended by the Board of Control for Cricket in India (BCCI) but he was rushed to New Zealand to rejoin the side after the suspension was lifted last Thursday. India have proven they will be the team to beat in the 2019 World Cup after a comprehensive demolition of third-ranked New Zealand in the first two matches. On Monday, India made two two changes in their playing XI. MS Dhoni, who has a sore hamstring, was replaced by Dinesh Karthik while Pandya returned for Vijay Shankar. "It's good to have him back," captain Virat Kohli said. "He's someone who has provided really good balance to the side. He can give you five or six overs and pick up wickets, and then his hitting power everyone knows." "The spin throughout the series has been effective and naturally on a used surface you'd like to think they'll come into play a little bit more," Williamson said.